SouthWest Aquatics features year-round swim programs for all ages. Our staff is devoted to enriching the lives of our students by instilling independence and self-confidence through the joy of swimming. We are excited to provide you and your children the best in aquatic education. With the two heated pools, we can accomodate all your aquatic needs. 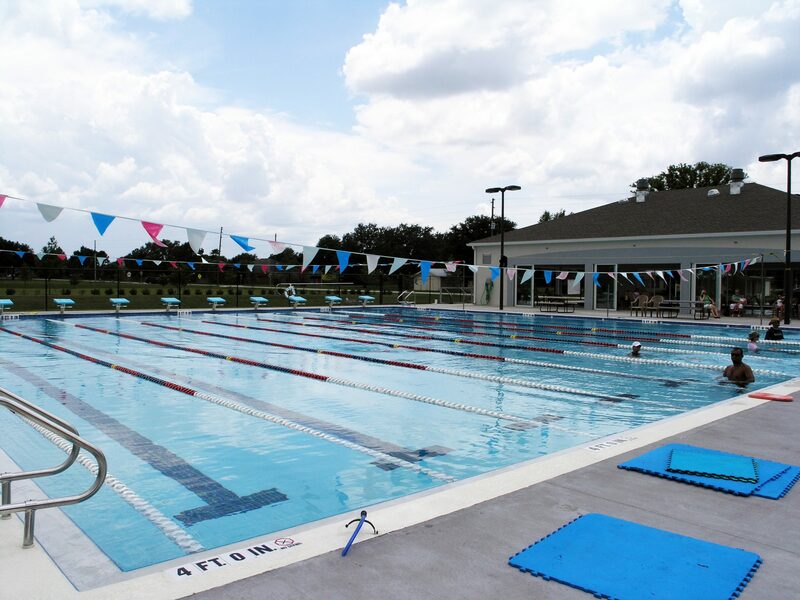 The heated, outdoor 25-yard, 10-lane competition pool is designed for stroke development and swim team. Our 30′ by 50′ enclosed teaching pool is heated to 90 degrees for the comfort of even our youngest swimmers. Throughout the SouthWest Aquatics’ Website you will find more information regarding the exciting programs offered at our facility that will develop and maintain swimming skills. Adult lessons are also offered and are a great way to learn to swim as an adult, develop stroke proficiency, or train for triathlons. Swimming is a wonderful, fun recreation that develops discipline, strength, independence, and self-esteem along with physical and mental well-being. At SouthWest Aquatics everyone experiences the joy of swimming!